HIGH PRECISION DEFORMATION SURVEYS ARE USED TO DETECT SLIGHT MOVEMENTS IN STRUCTURES AND SURFACES, TO ENSURE THAT HEALTH, SAFETY, AND ENVIRONMENTAL CONSIDERATIONS ARE MET. 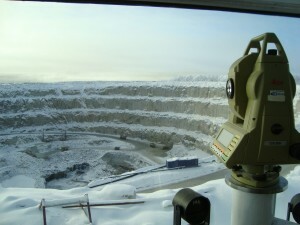 Ollerhead & Associates Ltd. is involved in the ongoing Deformation Monitoring of water retention dikes and open pit high walls at the Diavik Diamond Mine. 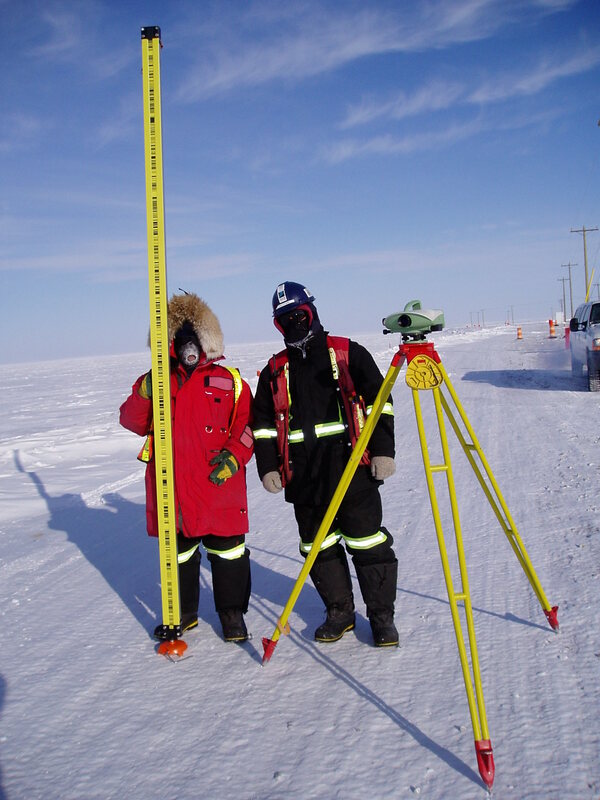 Since 2003, we have used a combination of high precision GNSS, conventional surveying and digital leveling instrumentation.